The Unruly Boss hinted on his Instagram page that a member of his family is hating on him and or working behind his back to undermine his career. 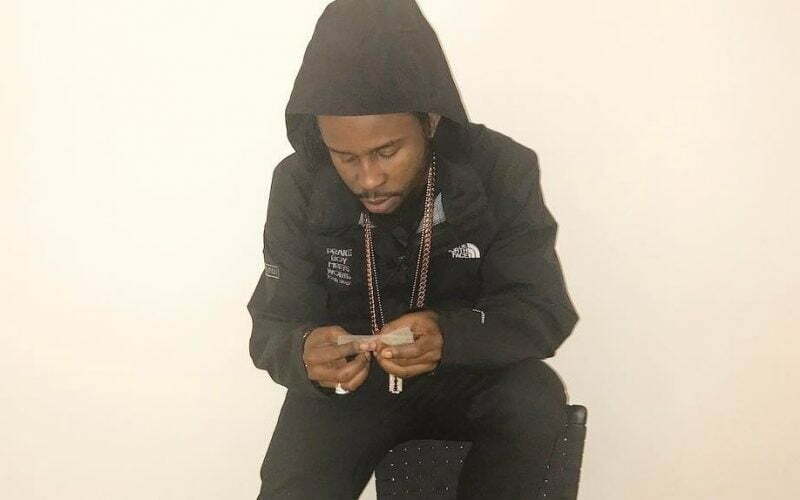 “It’s really scary when your own family see things on the internet and would believe things ppl say and not you,” Popcaan wrote. 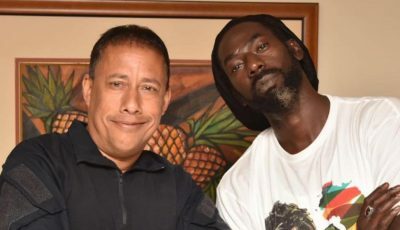 While he didn’t give any details around the problem he is facing, sources inside his camp told us that folks around the deejay are leaking things to the internet and actively trying to undermine his career. It's really scary when your own family see things on the internet and would believe things ppl say and not you..!!! ? ?